THIS IS THE OPPORTUNITY YOU HAVE BEEN WAITING FOR! Build your dream home on this amazing cul-de-sac in the desirable Settlement at Utica Lake subdivision. 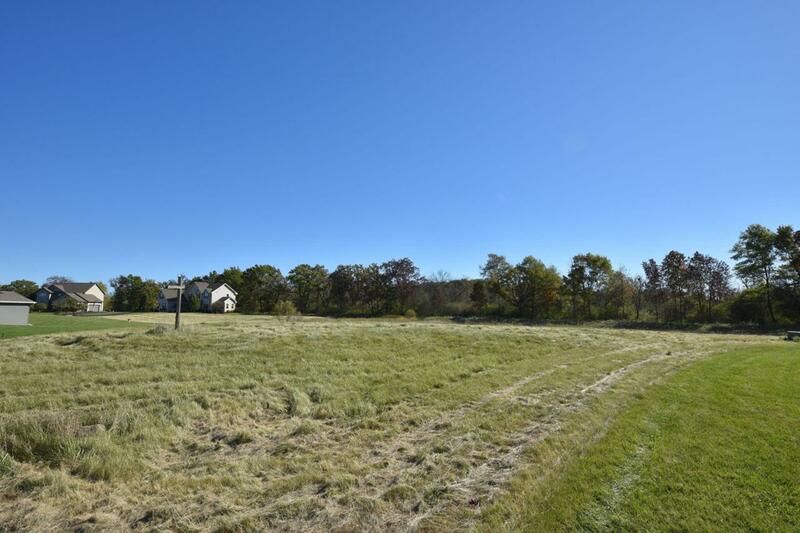 This lot backs up toa beautiful wooded outlot and is just minutes away from easy access to the freeway, and Madison or Milwaukee. The recreational activities abound with both the Scuppernog Creek and the Glacial iDrumlin Trail nearby for endless hours of outdoor fun.